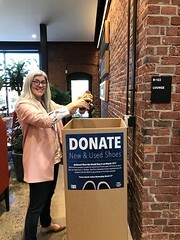 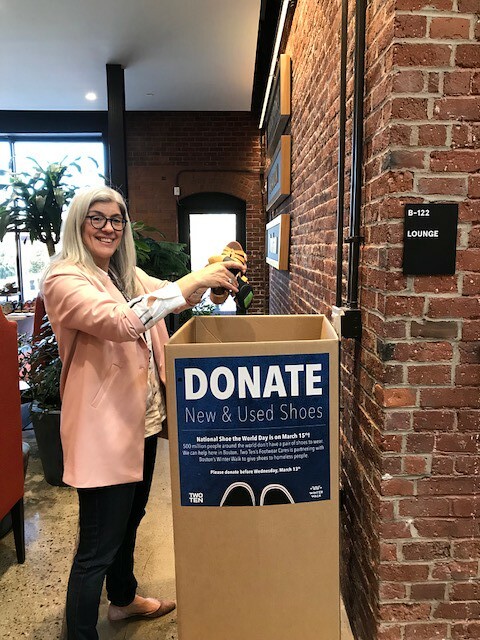 When we put out an ask to the local footwear community to participate in a shoe drive to celebrate National Shoe The World Day, we were overwhelmed, but not surprised, by the outpouring of support and goodwill. 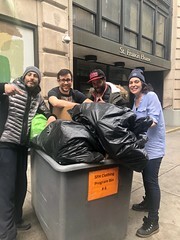 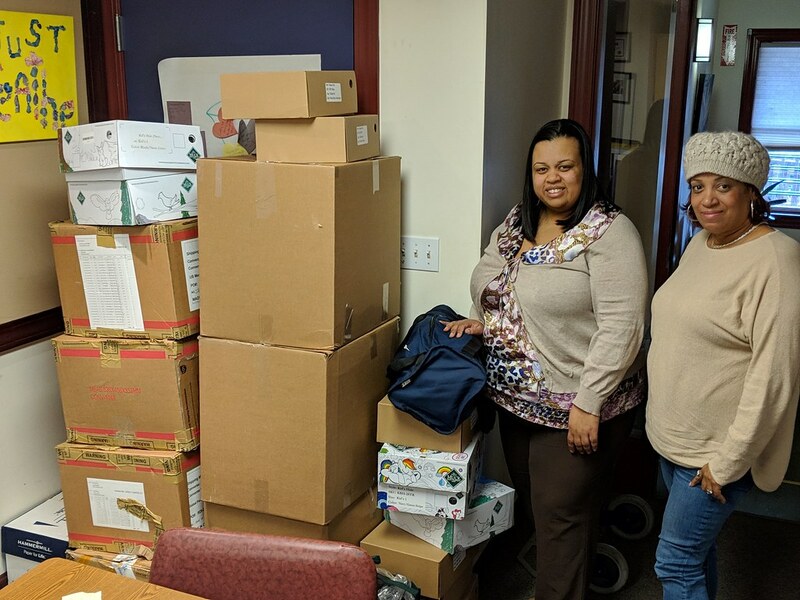 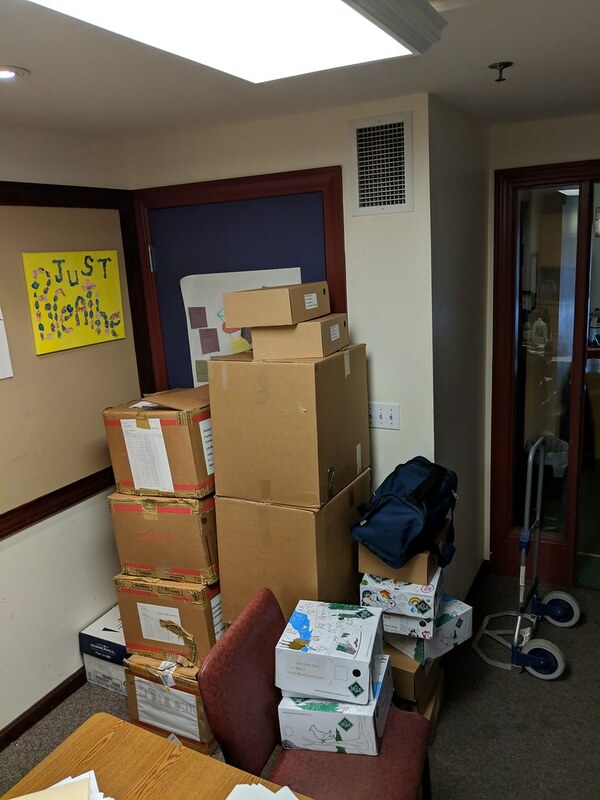 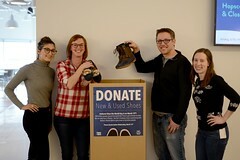 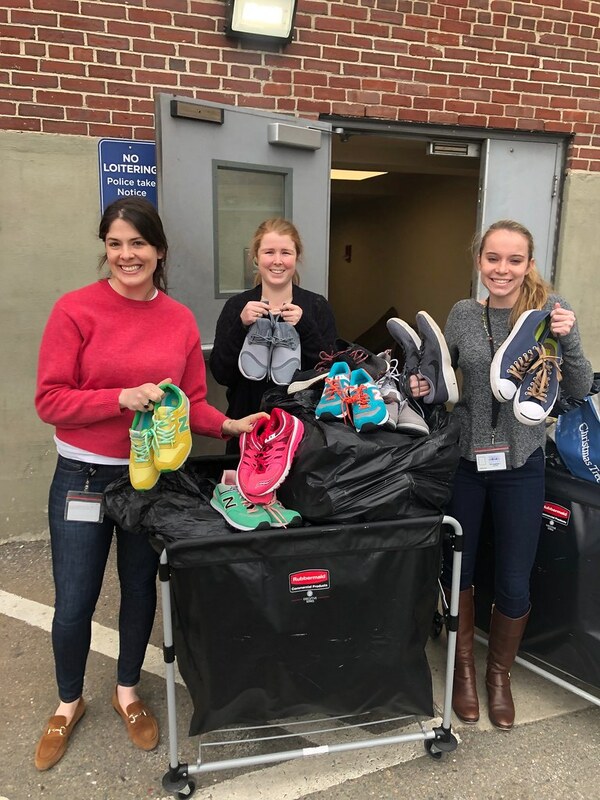 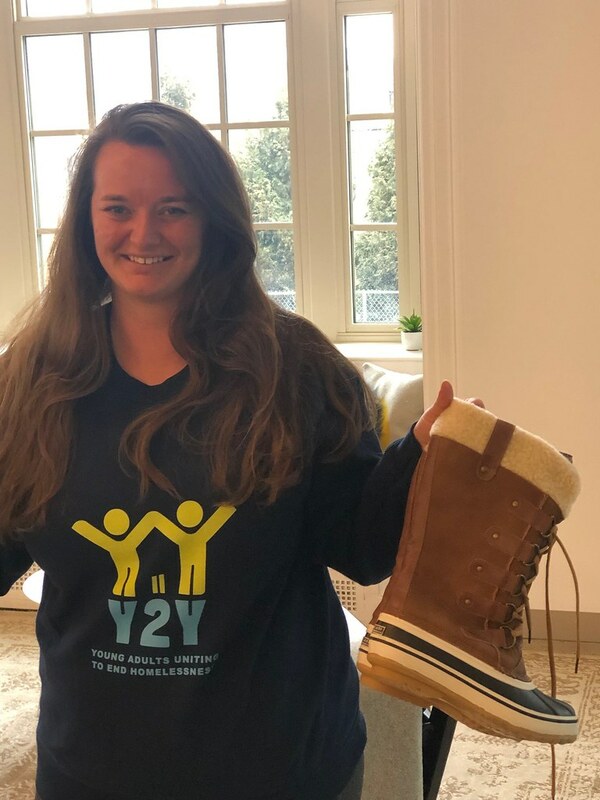 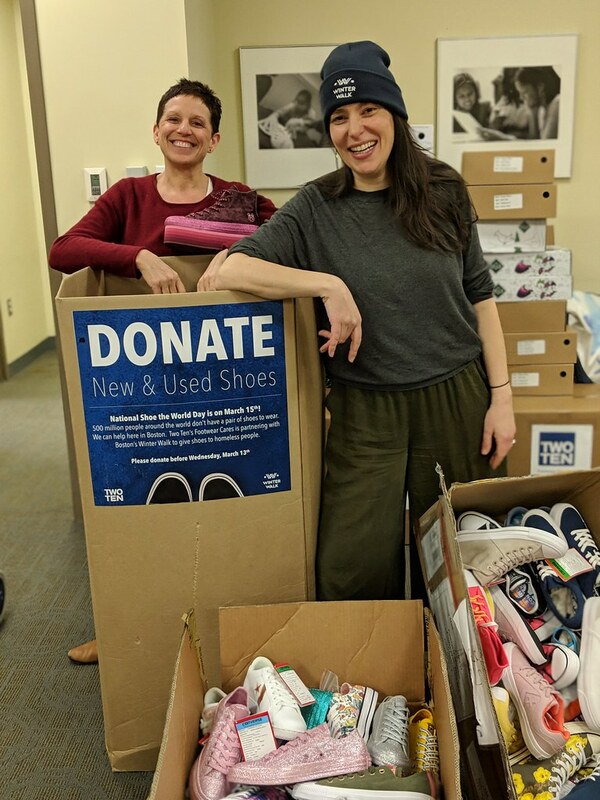 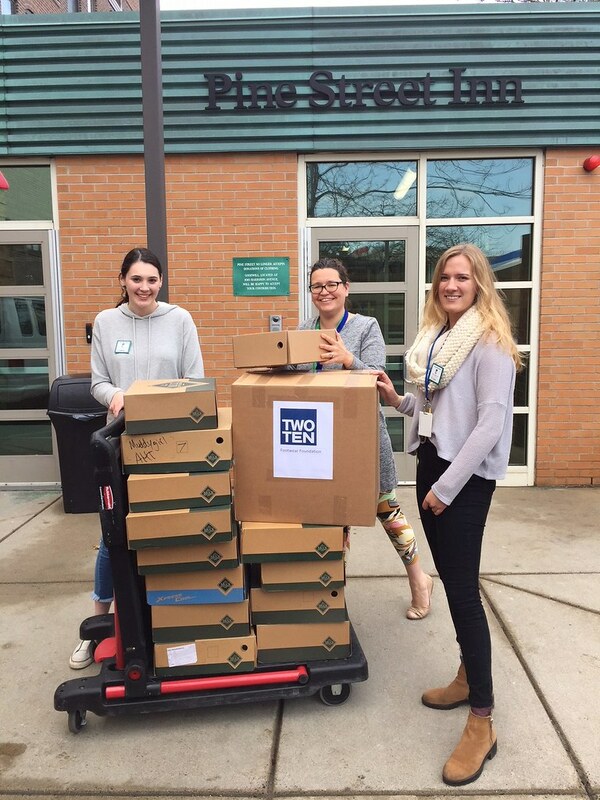 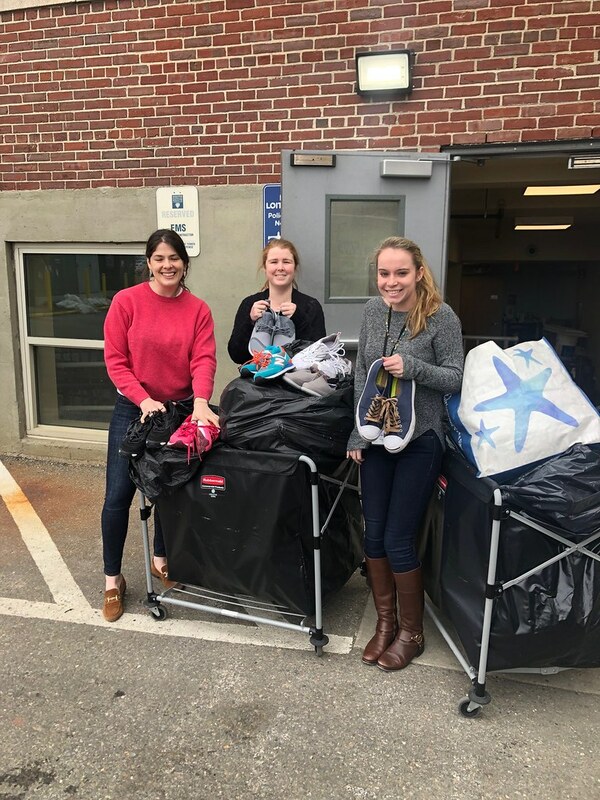 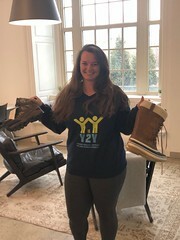 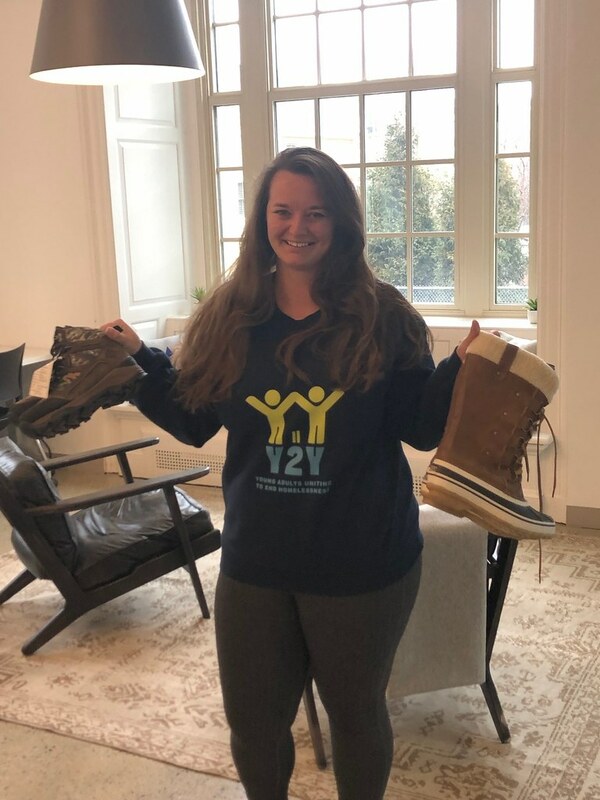 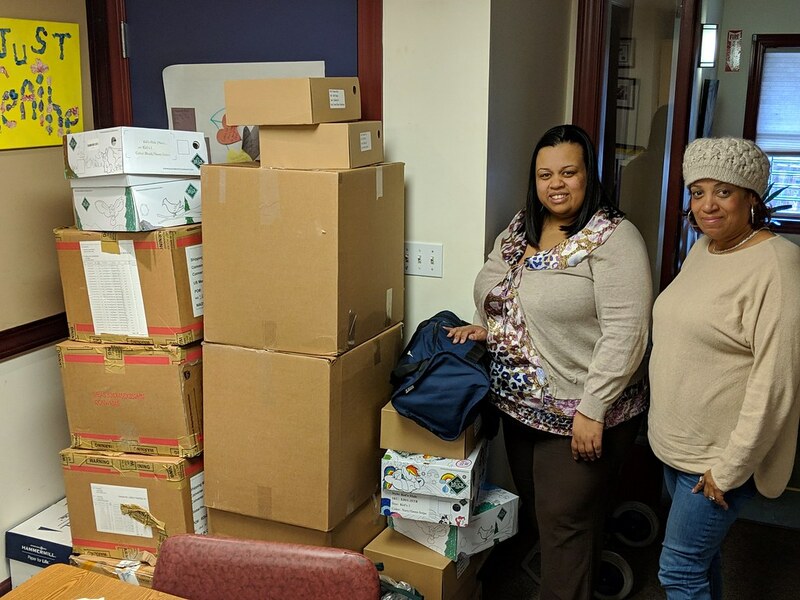 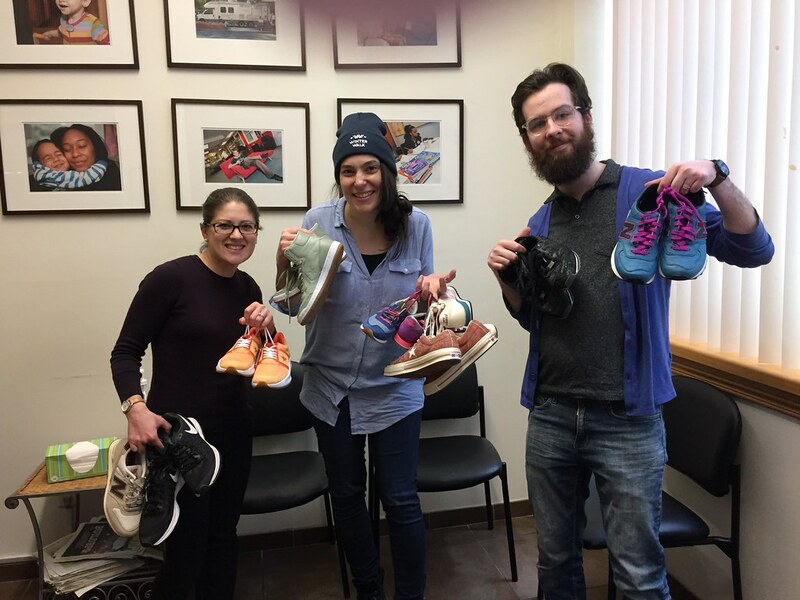 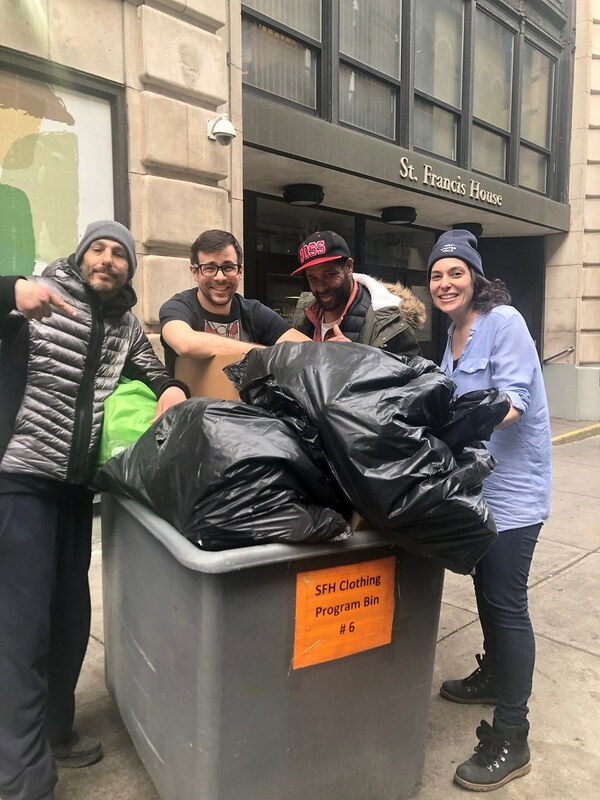 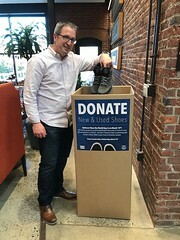 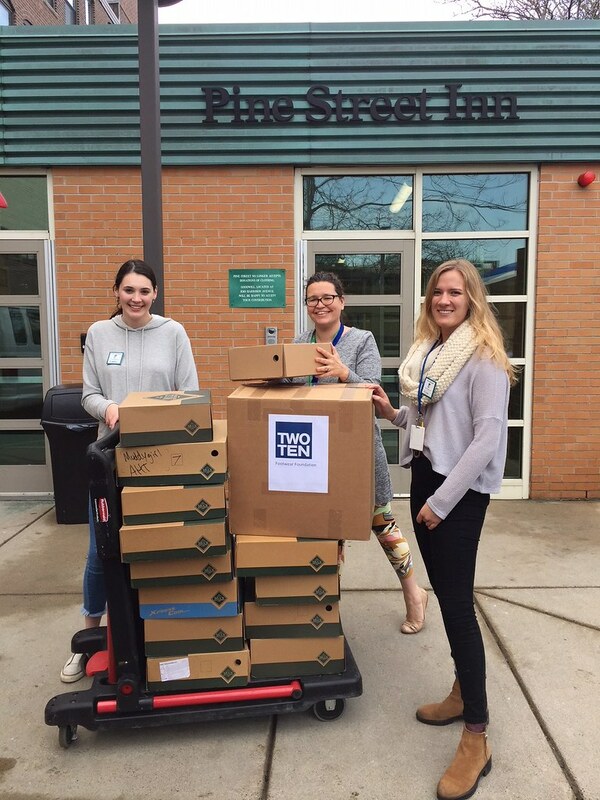 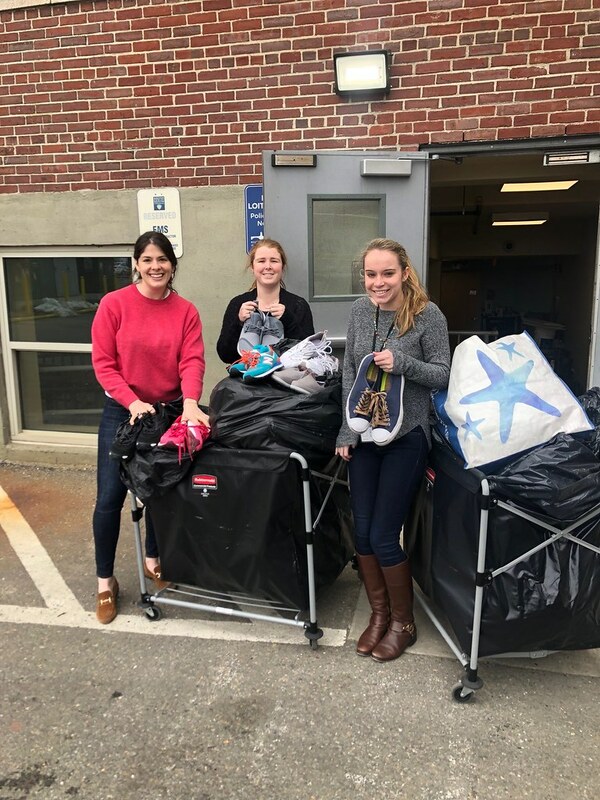 Joining forces with Converse, Earth, Honeywell, Rockport, Shoes.com, and Wolverine, we collected over 1,700 pairs of new and gently worn shoes to donate to Boston’s own Winter Walk, an organization dedicated to the belief that ending homelessness is within our reach. 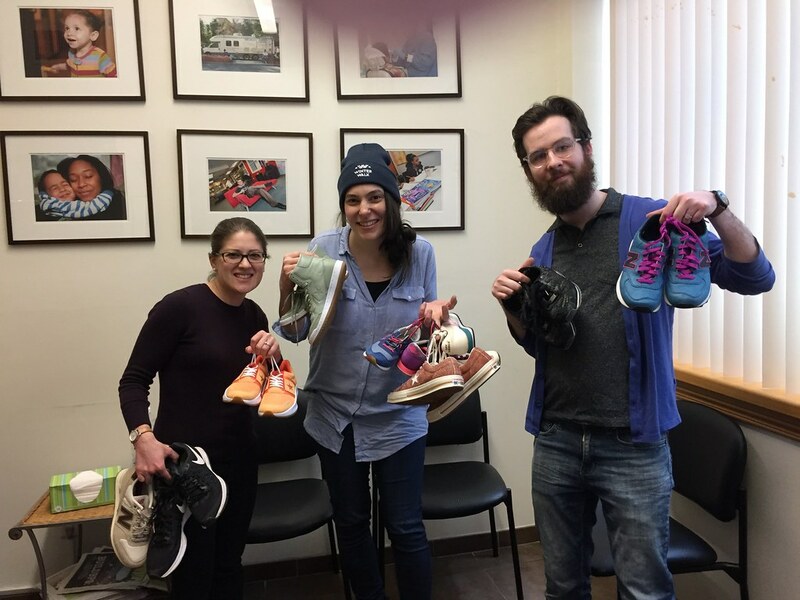 The Winter Walk also supports organizations in Greater Boston that work to prevent, support and care for our homeless community. 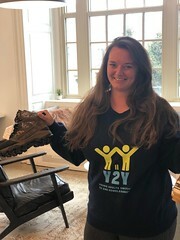 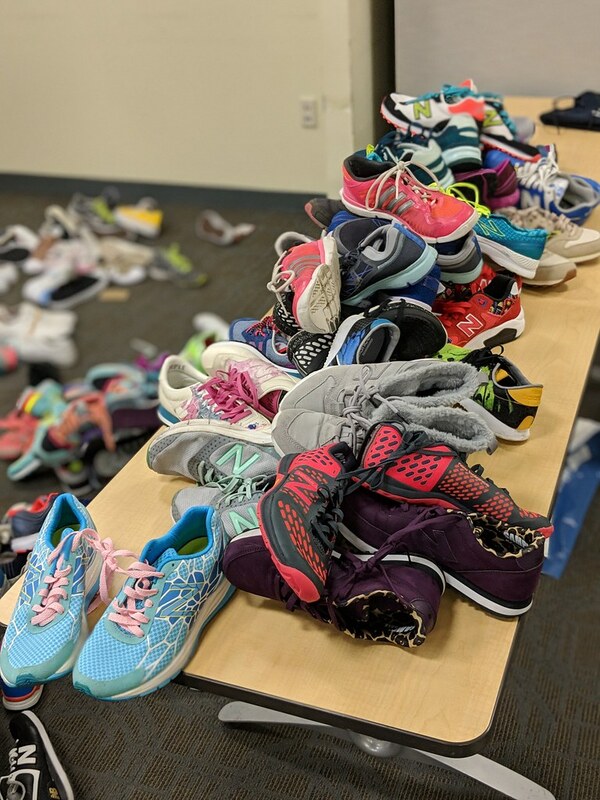 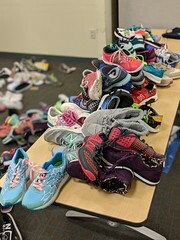 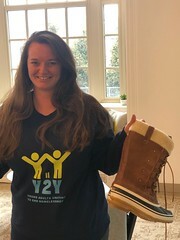 All of the donated shoes were distributed to Winter Walk partner organizations: Bridge Over Troubled Waters, Brookview House, Healthcare for the Homeless, Pine Street Inn, St. Francis House and Y2Y. 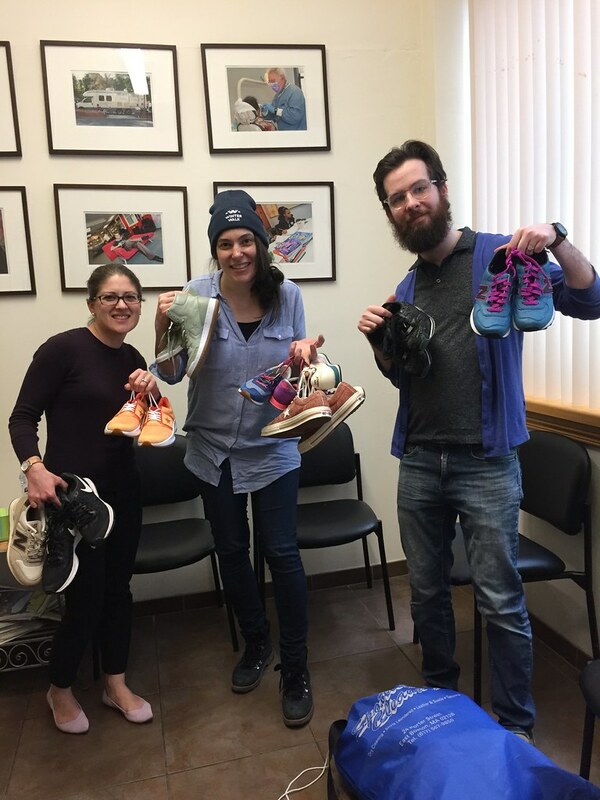 The effort became more than a Boston initiative when we were joined by Stan’s Fit For Your Feet in Milwaukee and Wolverine Worldwide in Michigan, who also collected shoes to distribute to homeless organizations in their communities. 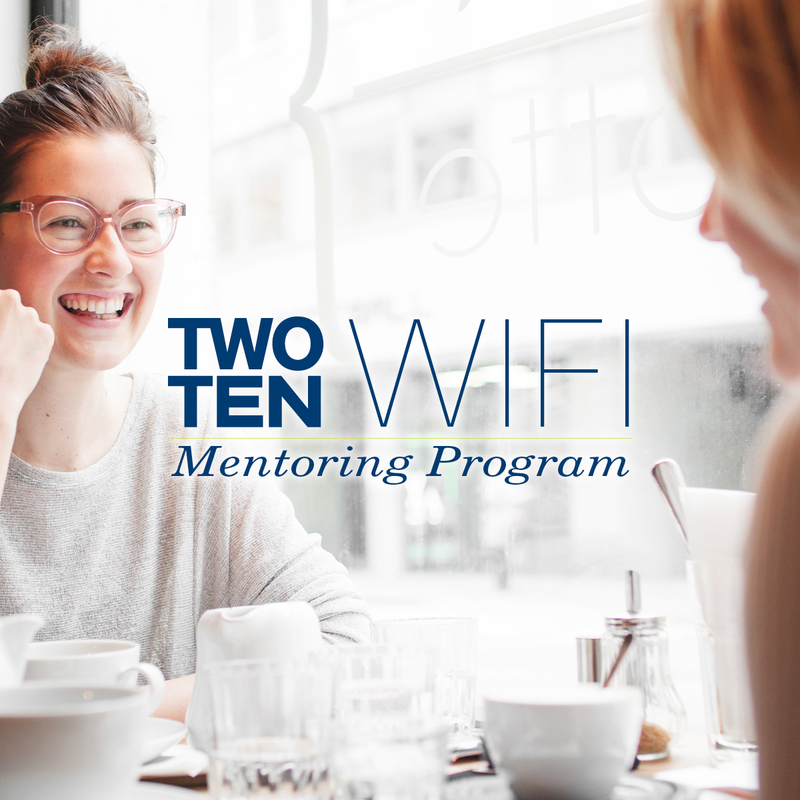 Our industry, here and all across the country, is made up of truly caring and devoted individuals who live and operate by the mantra of wanting to improve the lives of others in their community. 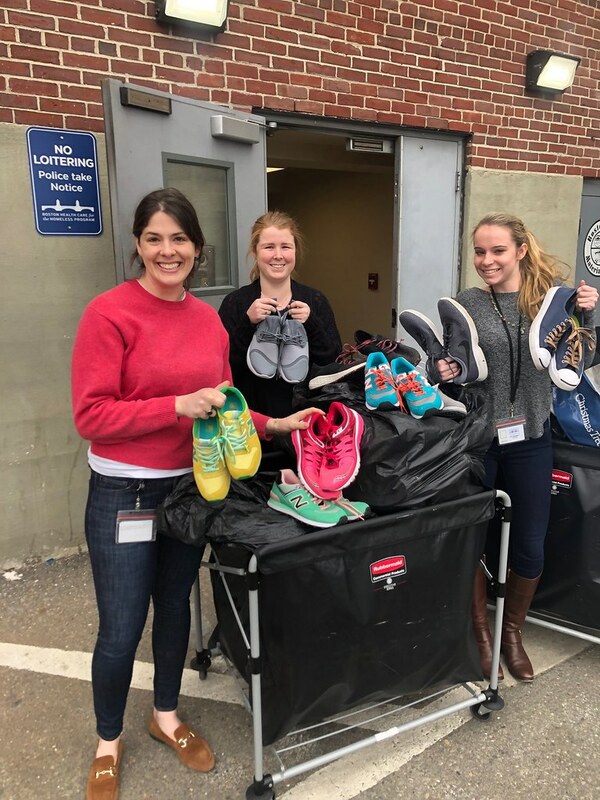 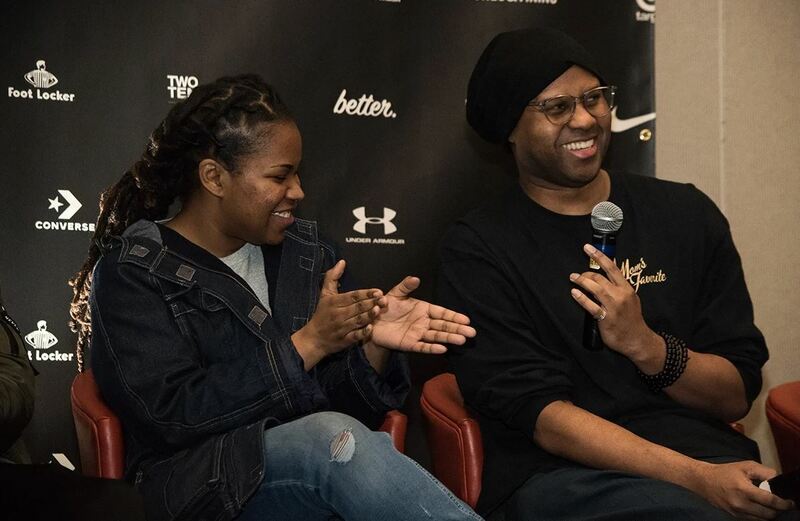 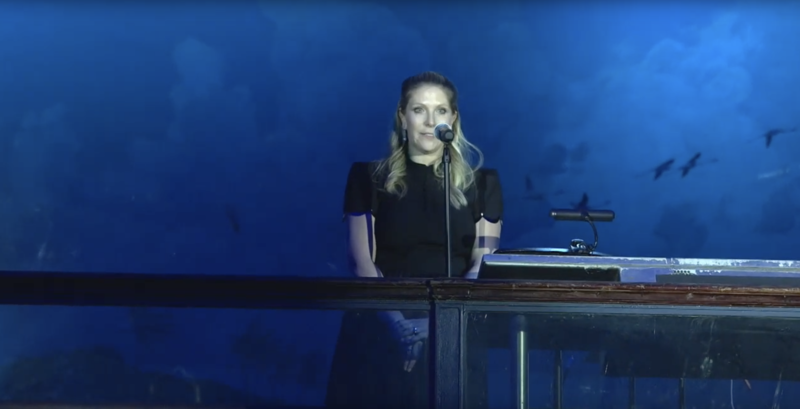 As usual, footwear professionals made a difference – this time, in the lives of homeless children and adults where a new pair of shoes can be life-changing. 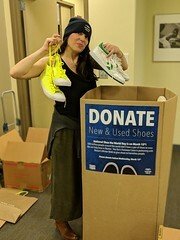 Truly another Footwear Cares moment. 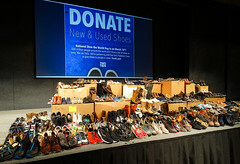 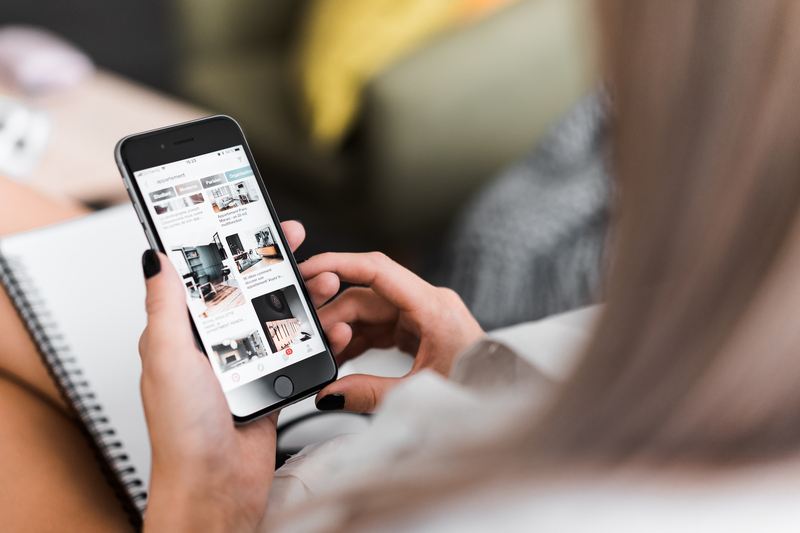 It’s an alarming statistic – each day 500 million people around the world do not have a pair of shoes to wear. 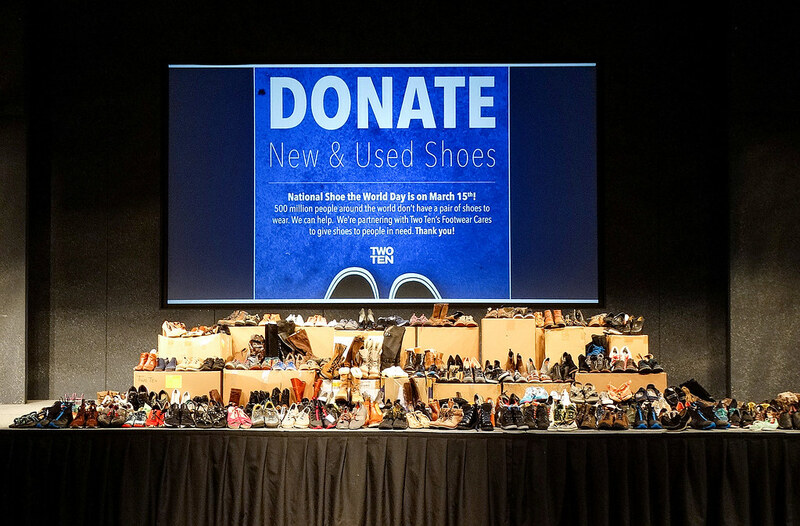 Observed on March 15th, National Shoe The World Day is a day to bring awareness to the incredible need to help these people around the world. 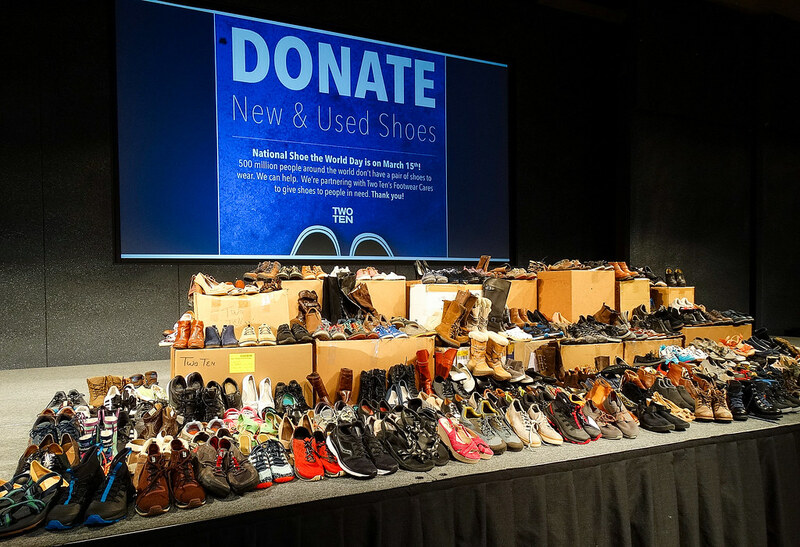 We want to thank all of the footwear employees and their companies for their participation in our first National Shoe The World Day shoe drive and we look forward to making an even bigger impact next year!